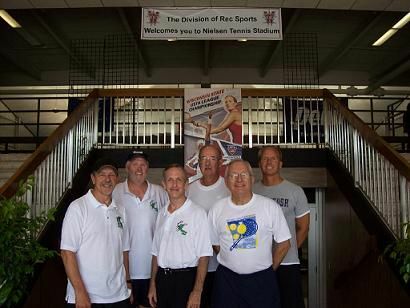 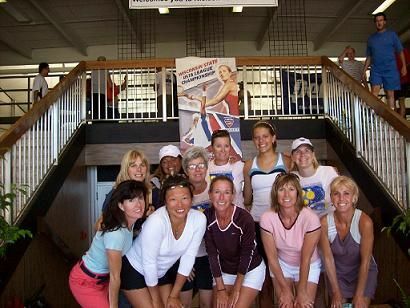 Nielsen Tennis Stadium in Madison was the site of the Wisconsin District USTA League Tennis State Championships where adults and seniors competed in a three-day tournament, August 8-10. 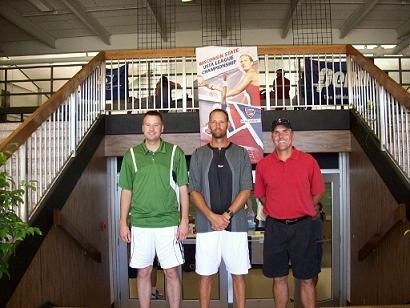 Players convened from around the state, including La Crosse, Madison, Milwaukee, Southeastern League, North Central League and Northeastern League. 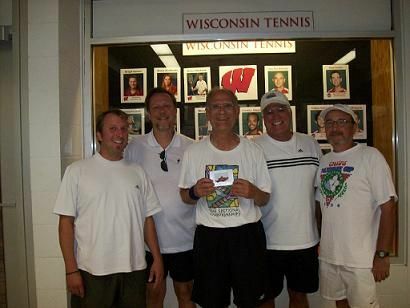 With over 700 players representing 58 teams throughout Wisconsin District, the weekend was filled with friendship, fun, and fantastic competition. 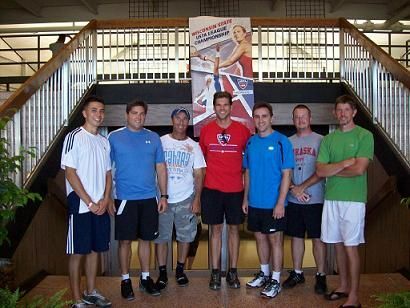 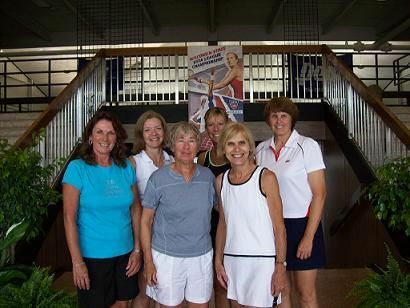 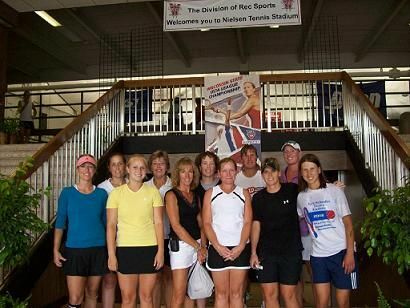 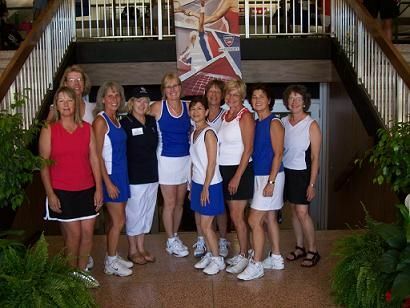 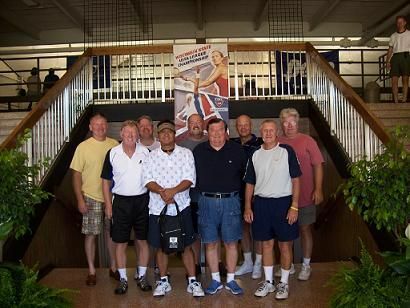 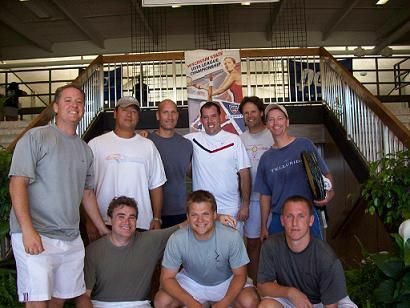 The winning adult teams advanced to the USTA League Tennis Section Tournament in Indianapolis, Indiana August 14-17 and the Senior winners advance to the Section Tournament August 22-24. 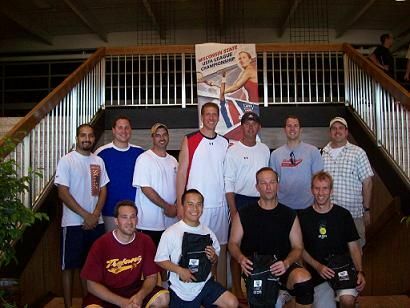 Congratulations to all participants and all the winning teams! 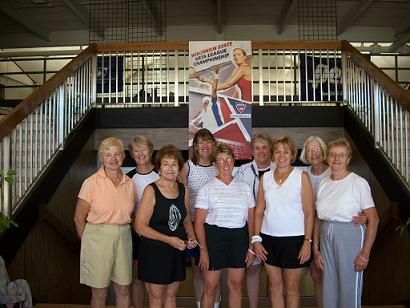 Special congratulations to the Wisconsin teams that were undefeated at the Midwest Sectional Tournament and will advance to the National Tournament.